Mssecsvc.exe is a file of a ransomware infection, so if you have detected it on your computer, you can be sure that you cannot open any of your files because of the entrance of a ransomware infection. All ransomware-type infections want only one thing from users – their money, so we are sure that the ransomware infection whose executable file is Mssecsvc.exe has also entered your computer with a goal to get money from you too. Believe us; paying money will not change anything. This is, a ransomware infection will not be deleted from your computer, and, on top of that, your files, most probably, will not be unlocked. Instead of giving cyber criminals the money they require, go to delete Mssecsvc.exe ransomware from your computer today. If you decide to erase it manually, you will need to remove Mssecsvc.exe and all other files it has created on your computer. Mssecsvc.exe is one of the files that help a ransomware infection to work properly. There is not much new we can tell about this threat because it works just like other ransomware infections. After entering computers, it scans the entire system and finds such files as pictures, music, etc. Then, the encryption of files takes place. Ransomware infections do not encrypt users’ files to make fun of them or make them angry. They do this so that cyber criminals could get money from users. If you find Mssecsvc.exe ransomware on your system too, do not send money for the unlock key because it is very likely that you will not receive it. In this case, you will not get your money back either, so it is highly recommended going to implement the Mssecsvc.exe removal instead. We cannot tell you that you will get your files decrypted, but by implementing the Mssecsvc.exe removal you will make sure that it cannot lock your new files again. Why do I have Mssecsvc.exe ransomware inside my system? 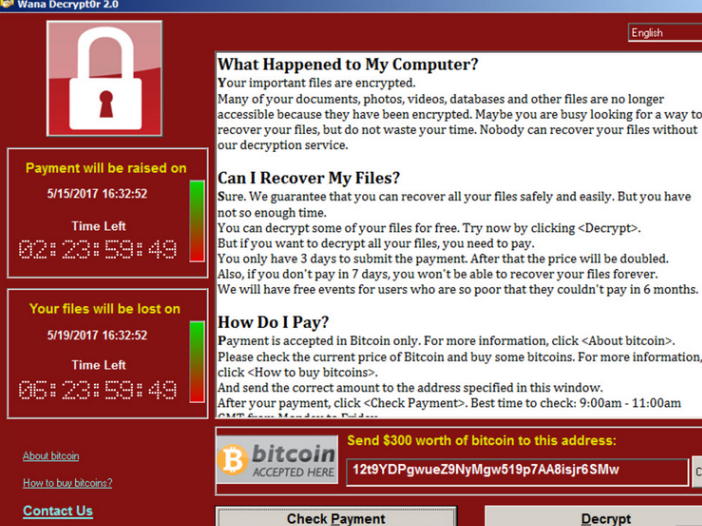 Ransomware infections are threats which use different ways to enter users’ PCs illegally. For example, users might allow these threats to enter their PCs by clicking on fake advertisements displayed to them. They might see those ads because they have malware active on their systems, or they enter some kind of untrustworthy third-party page. Also, these infections might be spread in spam emails. Last but not least, they might be available on contagious websites. No matter how Mssecsvc.exe ransomware has entered your computer, uninstall Mssecsvc.exe ransomware today – it is mandatory! How do I remove Mssecsvc.exe ransomware? All malicious applications, including those known as ransomware infections, can be removed manually, but it is not necessarily a good idea to adopt this removal method, especially if you are not an experienced user because it might be a too complicated procedure. Unfortunately, it is, undoubtedly, not easy to delete Mssecsvc.exe ransomware manually too, so you should not even try doing that. Erase it automatically from your system instead. Use only a legitimate anti-malware or anti-spyware scanner to clean your computer.